You are more than thankful for your mom and everything she’s ever done for you. She is the one who gave life to you – and the one who sacrificed her own life to make sure you grow up into an amazing human being. Of course, she will be more than emotional on the Big Day – and of course, you will want to make sure she feels just how much you care about her. 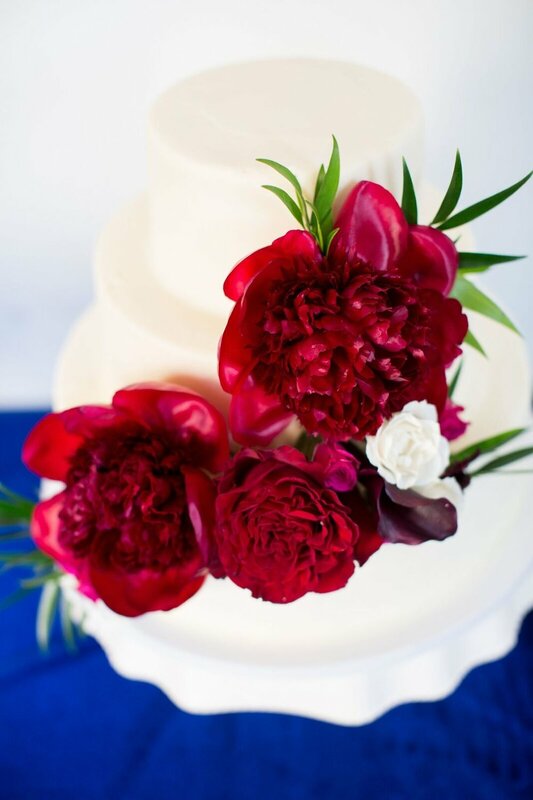 What are some of the tips you can incorporate into your wedding to make your mom feel really special? We have gathered them below – so continue reading if you want to find out more. Have her walk you down the aisle. 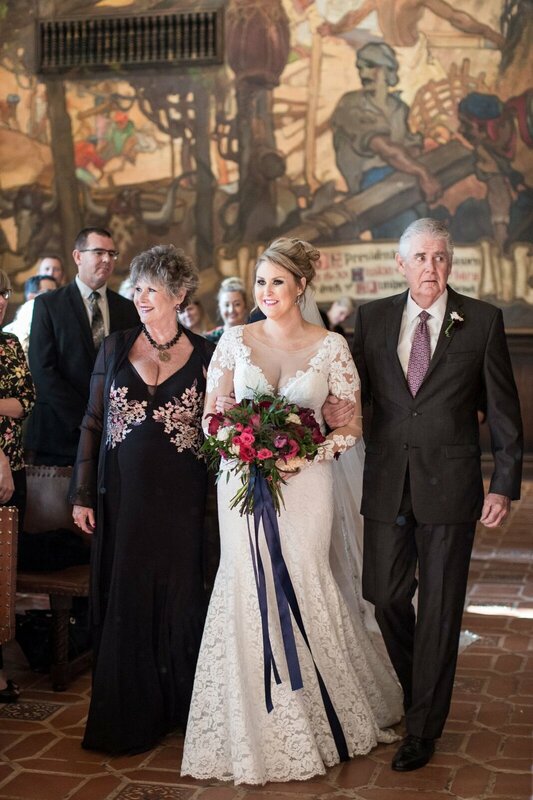 Traditionally, the father walks his daughter down the aisle, but that doesn’t mean your mom has to be excluded from this moment. In some traditions (such as the Jewish one, for example), it is actually customary that the bride is walked down the aisle by both her mom and her dad. Including your mother in this moment will make for such a beautiful, emotional memory! Have her do a reading during the ceremony. Another great way to make your mom feel special during the wedding ceremony? Ask her to do a special reading. It might be a passage from the Bible or her favorite book – whatever it is, it will be meaningful and unforgettable, both for you and for every other guest present at the wedding. Take her shopping for her dress. It is quite likely that you have included your mom in the wedding dress shopping entourage. How about making her feel special by taking her to buy a dress for the Big Day too? Pamper your mom with a shopping session that’s bound to be fun and emotional at the same time – she will love it. Ask her to bake her cookies. Or any other recipe she makes better than anyone under the Sun. Include this in your wedding menu with a note that tells the story behind this secret family recipe. It will surely make for a sentimental touch during the wedding dinner! Your mom deserves the very best. Allow her to help you, allow her to advise you, allow her to be part of the Big Day. This is as big a moment for her as it is for you!